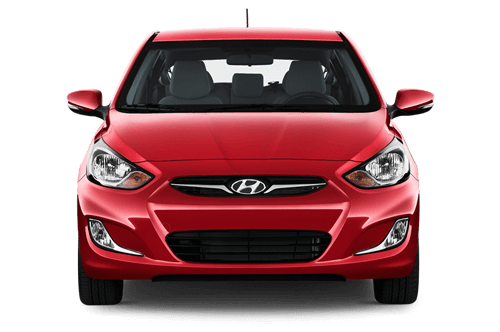 Reliable car rental company with satisfyingly low prices and numerous services for free. Rent a car in Corfu with low cost! After 35 years of great experience concerning car rentals, we have been widely-established on the Corfiot market. Low Cost Car Rental in Corfu is strongly associated with great experience, the most efficient services and a great variety of cars, being included in our car fleet. The natural beauty of Corfu along with the great architecture of the buildings within the town centre as well as the stunning, long beaches gain the attention of visitors, who travel to Corfu every year. And which is the best way to explore the above mentioned uniqueness of this island? Of course by getting a car in fully competitive prices at Corfu Low Cost Car Rental. Explore the most distinctive island within Greece, by choosing a car that meets your requirements, from 2 up to 8 persons, either with a manual transmission or automatic. In the case of a large family or group of people, our company offers private buses, containing 10 to 50 seats. Corfu Low Cost Car Rental is the ideal company for renting a car, since it provides a great variety of vehicles for every customer’s needs. Finally, the experience that we have gained within the car rental sector makes us a leading company that will surely find the best car rental for you. We arrange your drop off and pick-up anywhere on Corfu, at any time. Delivery and drop off from Port/Airport for free. Satisfied customers always return to our car hire company in Corfu, since we maintain reliability. Minimum age is 21 years for car group A and 23 years for any of the other car groups.